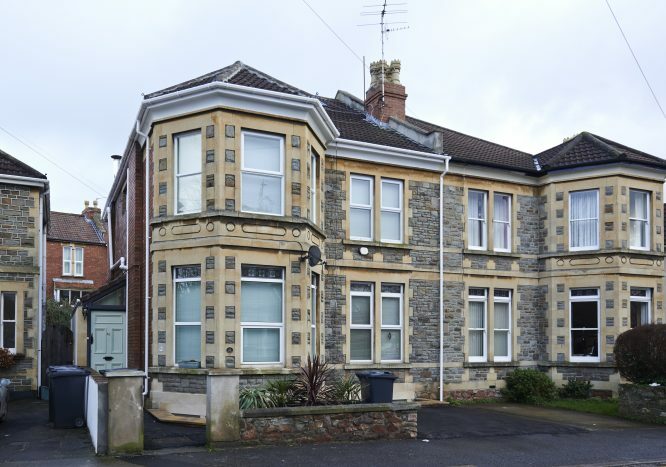 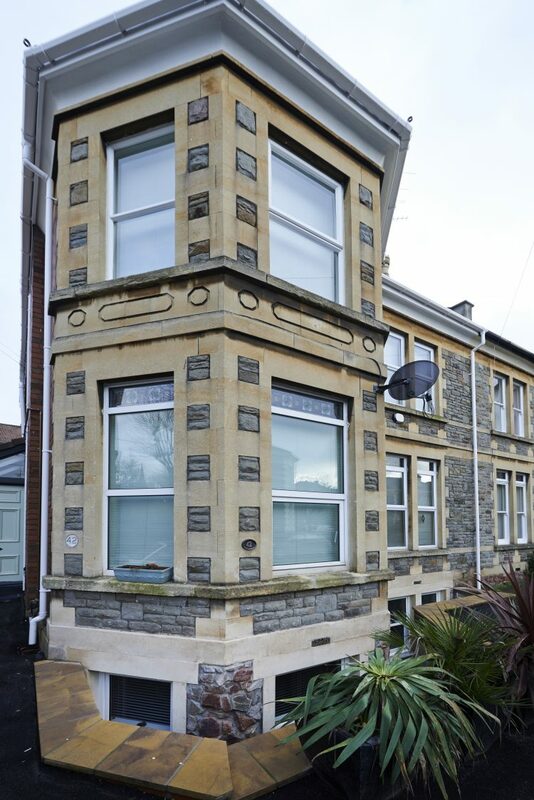 This project involved the creation of a new basement within the full footprint of this existing semi-detached home on Cranbrook Road, Bristol, to provide space for a new sitting room, bathroom and media room. 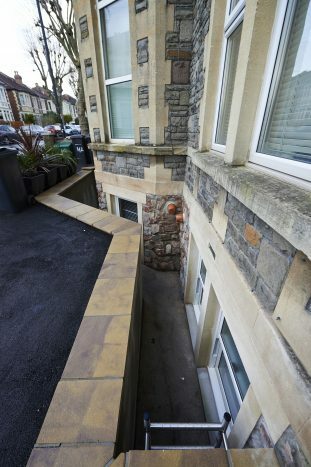 New underpin were constructed in one-metre-wide passes under all the external walls and the party walls. 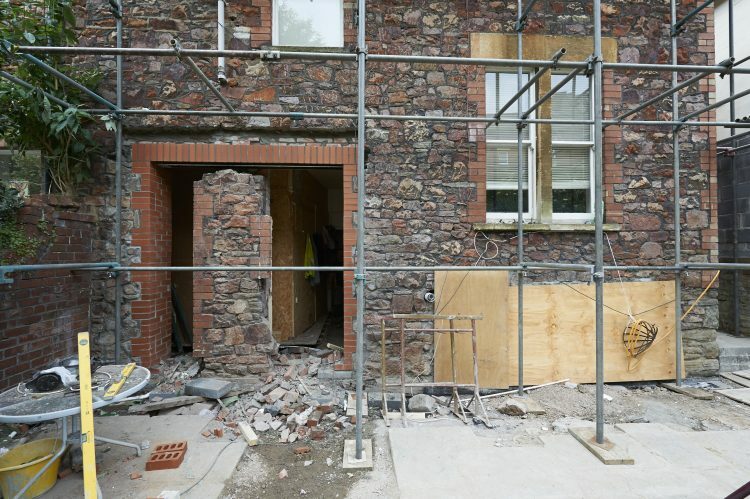 In addition, at the front of the property, a reinforced masonry retaining wall was built at the front of the new external facade to create large windows within the basement, providing lots of natural light. 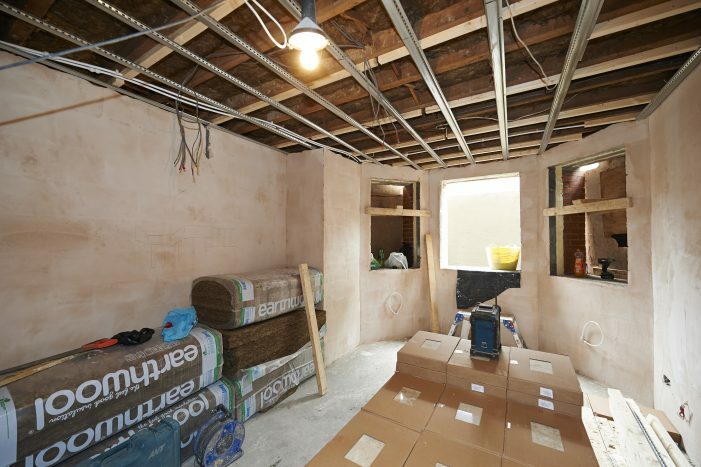 All the internal load bearing walls were supported by new steel beams. 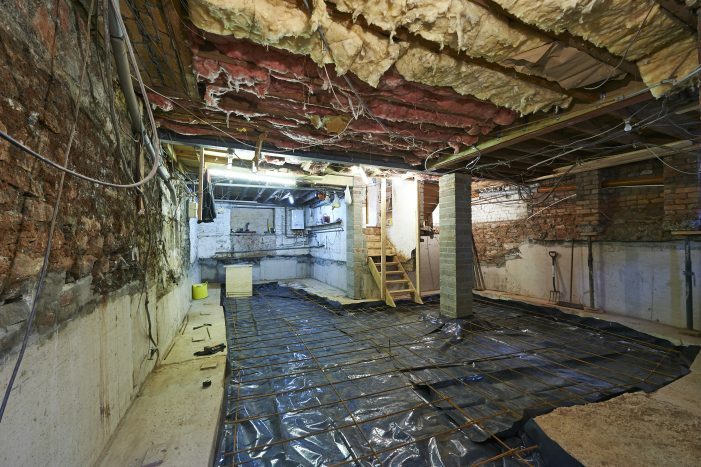 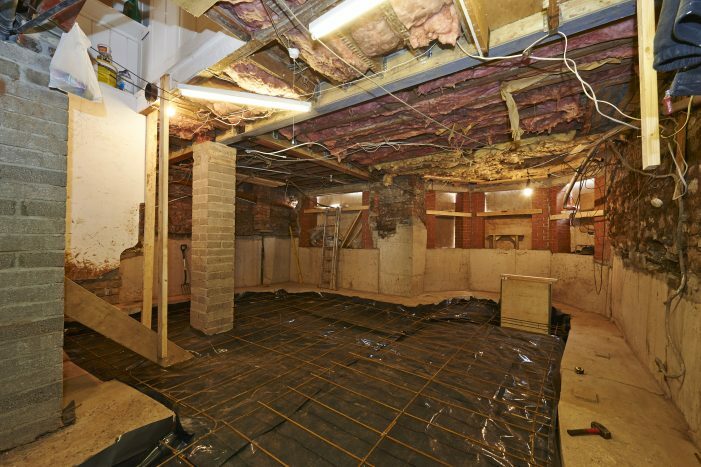 The new basement slab was designed to resist potential uplift pressure from the ground water. And RISE advised the client on the waterproofing system. RISE worked closely with the contractor to agree on the method of construction to achieve no movement to the house or its adjoining property.